What can we see from a piece of puckering paper? Human Face! 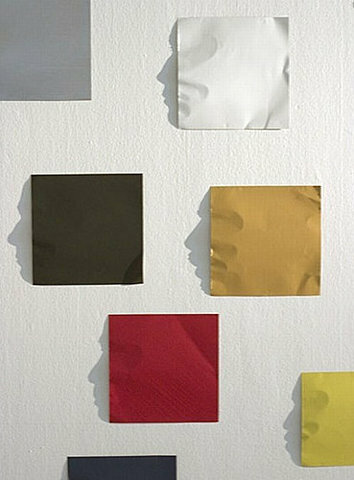 By different crease, there are even different faces. Old, young, with beard….That is pretty awesome. Amazing imagination. But how these can be created ? I think kids n teens would love it :) !